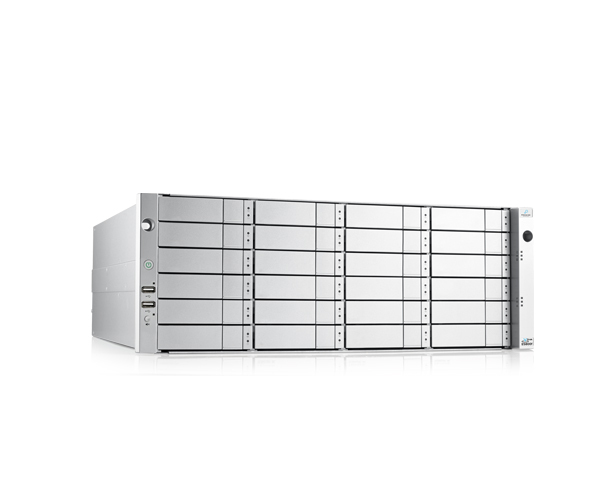 The VTrak E5000 Series delivers an affordable high-performance Fibre Channel to SAS storage solution with advanced enterprise level reliability and functionality. 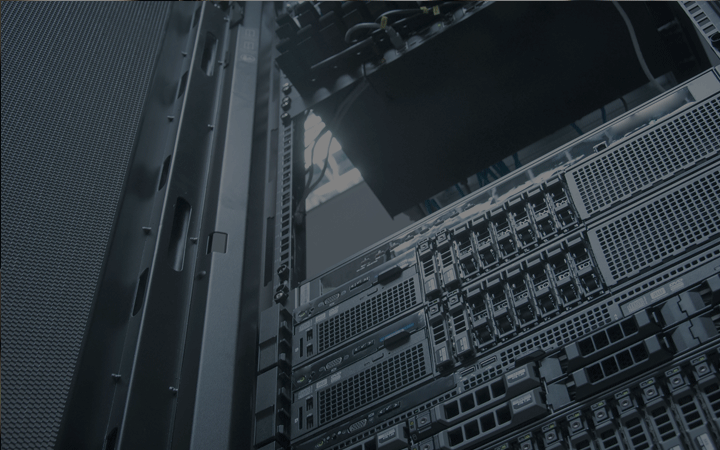 With four 16Gb Fibre Channel ports and two 12Gb SAS ports per controller connecting host and storage expansion, the E5000 is perfect for applications requiring huge bandwidth. 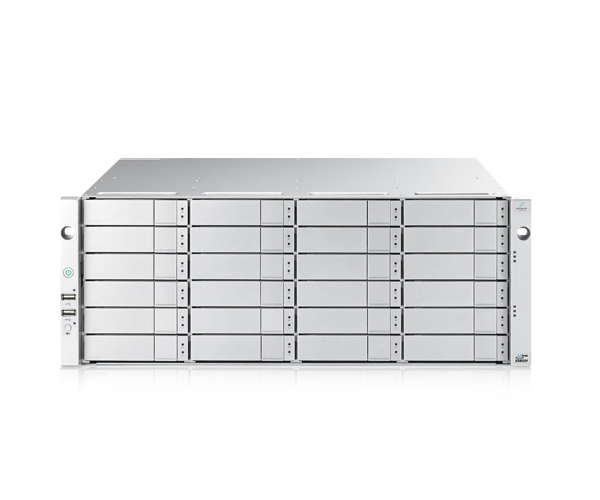 The E5000 can output 542,100 read IOPs and up to 111,686 write IOPs. It can deliver 12 Gigabyte read and 5.3 Gigabyte write sequential throughput. 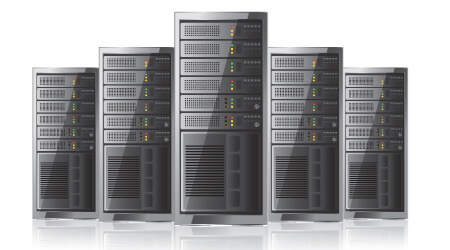 Fully redundant components such as Active-Active controllers, power supplies, and cooling units provide optimal data availability even during unforeseen circumstances. 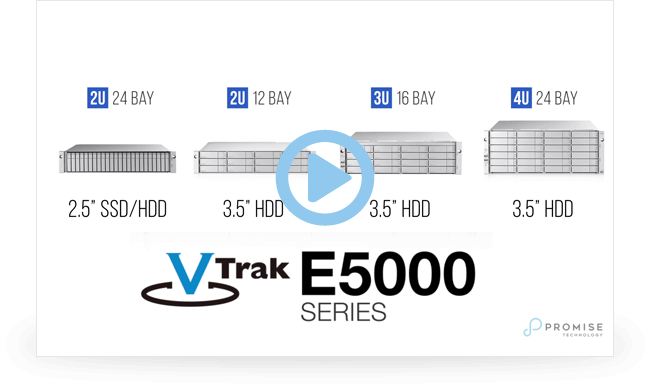 The VTrak E5000 is truly a full featured enterprise level storage system that can accommodate any size of business environment. Fully compatible with 6 Gb/s SAS/SATA devices, the VTrak E5000 gives users the ability to deploy 6 Gb/s and 12 Gb/s SAS/SATA HDDS and SSDs. 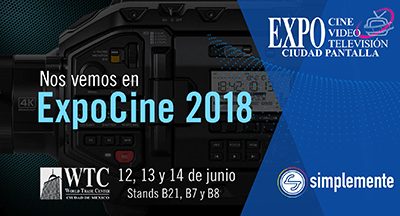 Efficient power supplies provide up to 90% improved power efficiency, improving TCO by conserving power, reducing heat output and lower cooling costs. 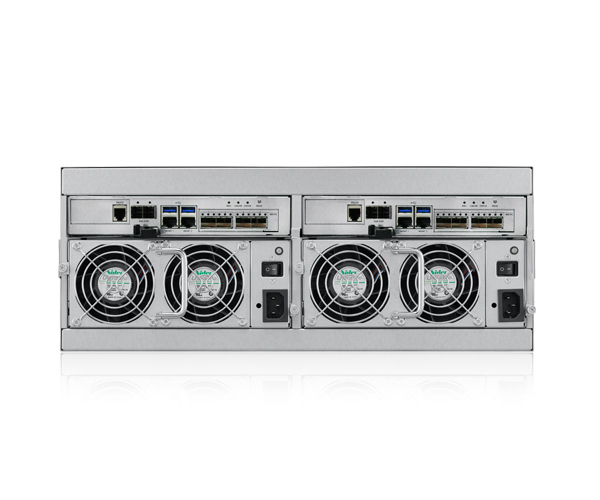 The E5000’s flash arrays enable optimized speed for key enterprise applications that need high-speed transfer rates and reduced latency and thanks to its Intel multi-core Broadwell-DE based architecture providing ample processing power to achieve transfer speeds at line rate on both 16Gb Fibre Channel front-end interfaces and 12Gb SAS backend interfaces. 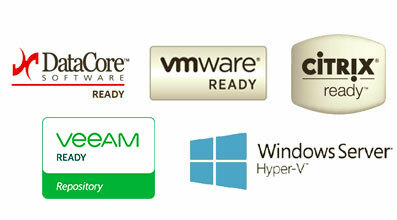 Ready to confront any challenge in today’s virtualized IT environment, the VTrak E5000 Series is certified with VMware vSphere, Citrix XenServer, Microsoft Hyper-V, Veeam, and DataCore SANsymphony. 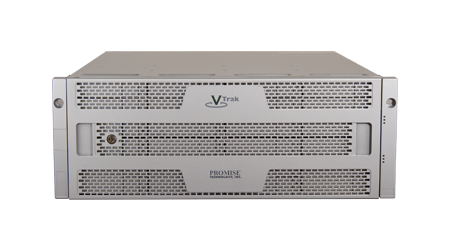 Leading storage solutions provider Promise Technology today announced that its VTrak A-Class and VTrak E5000 storage solutions have been certified with MXFserver for collaborative video editing. 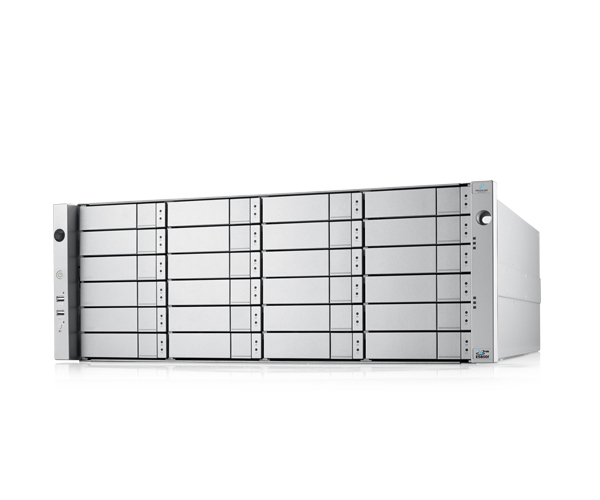 The VTrak J5000 Series are redundant SAS/SATA JBOD expansion units for cloud and enterprise data centers. 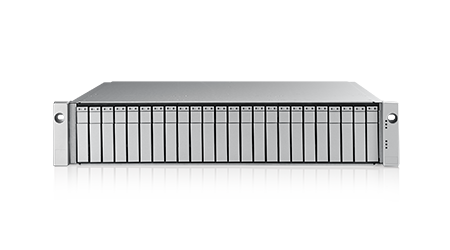 The VTrak J5000 Series allows users to leverage the advantages of 12 Gb/s SAS technology to help optimize performance for the bandwidth intensive, high-performance requirements of enterprise level storage.